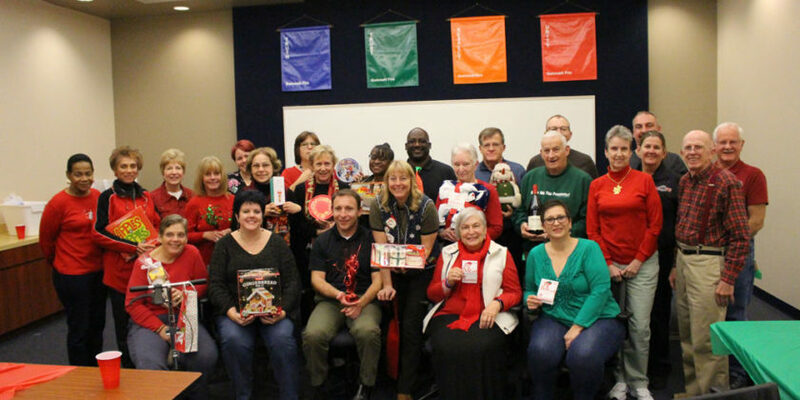 Our 2018 holiday party and white elephant gift exchange was a hit! Take a look at all the photos over on the photo gallery page! Thank you to everyone who came out!